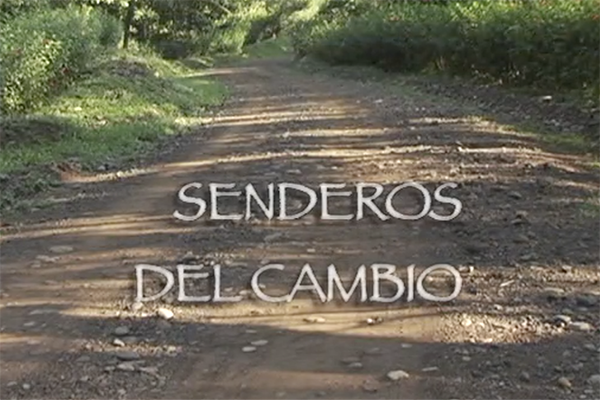 “The Paths of Change” was shot on the Southern Pacific coast of Costa Rica in Bahla Ballena, Punta Uvita. The film tells the story of a community in transition, faced with critical decisions on planning, zoning and development — decisions which will have a lasting impact on the social and environmental welfare of the region and it’s citizens. The province of Rivas, on the most southwestern corner of Nicaragua, is home to one of the highest densities of biodiversity in Nicaragua. This land is the Paso del Istmo, a strip that extends over only 12 miles, goes from the wetlands along Lake Nicaragua across the humid forests of the coastal mountain range and down to the coastal dry forest bordering the Pacific Ocean. Coiba is part of an important marine biological corridor, and the coastal communities play a crucial role in protecting this jewel of the Pacific. The film tells the story of passionate people creating a sustainable future for their community. This film was shot, edited, and premiered within the very community where it was filmed all within one week. Darién is blessed with an extraordinarily rich cultural history. For over 500 years it has been home to a diverse mix of Afro-Caribbean, indigenous and colono communities, all of them proud Dariénitas. Today, however, rapid change overwhelms both the land and its people. Unsustainable logging and road construction is quickly destroying both the forest and a way of life, and threatens consequences far beyond the region itself.